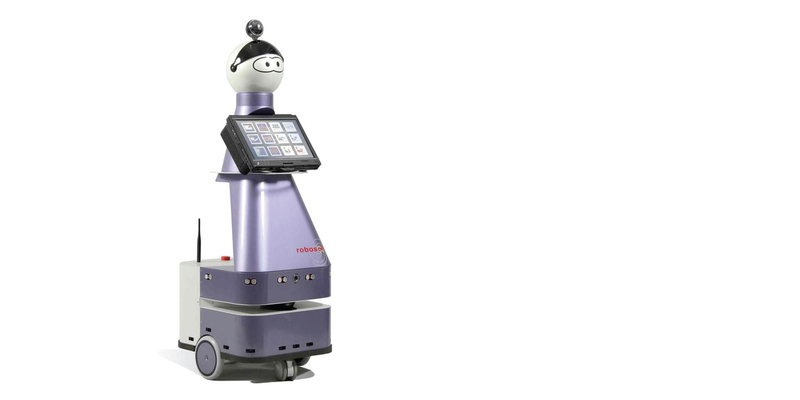 To improve the wellbeing and autonomy of older adults, the DOMEO project has developed mobility assistive and companion robots to provide personalised domestic services. They have successfully trialled advanced robotic devices in real homes, with real people, and are now looking to commercialise the technology in order to deliver the maximum impact to its user base. AAL have been crucial to the ongoing success of DOMEO since the development process, as Dupourqué explains: “They have provided valuable services to us following the conclusion of the project, including opportunities to communicate with the wider scientific community and disseminate our findings.